If you cast your eyes toward the constellation Cygnus, you'll be looking in the direction of the largest planet yet discovered around a double-star system. It's too faint to see with the naked eye, but a team led by astronomers from NASA's Goddard Space Flight Center and San Diego State University used the Kepler Space Telescope to identify the new planet, Kepler-1647b. The discovery was announced today in San Diego, at a meeting of the American Astronomical Society. Planets that orbit two stars are called circumbinary planets, or sometimes "Tatooine" planets, after Luke Skywalker's homeland in "Star Wars." Using NASA's Kepler telescope, astronomers look for slight dips in brightness that hint a planet might be transiting in front of a star, blocking some of the star's light. "But finding circumbinary planets is much harder than finding planets around single stars," said SDSU astronomer William Welsh, one of the paper's coauthors. "The transits are not regularly spaced in time and they can vary in duration and even depth." 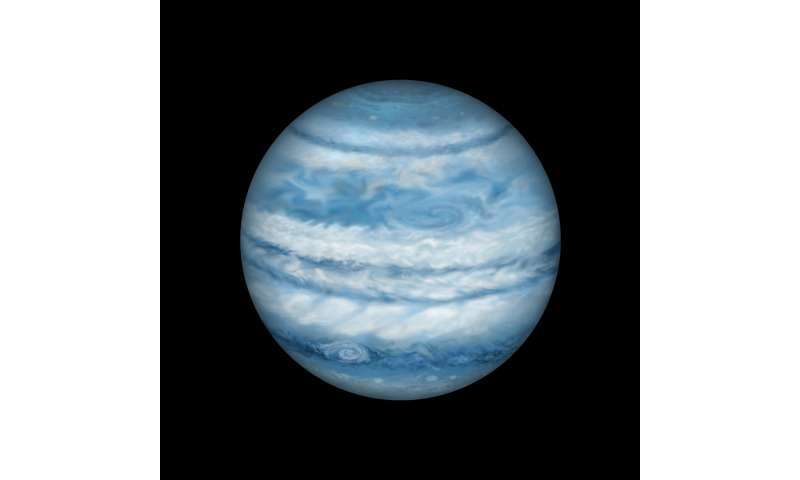 Once a candidate planet is found, researchers employ advanced computer programs to determine if it really is a planet. It can be a grueling process. Laurance Doyle, a coauthor on the paper and astronomer at the SETI Institute, noticed a transit back in 2011. But more data and several years of analysis were needed to confirm the transit was indeed caused by a circumbinary planet. A network of amateur astronomers in the KELT Follow-Up Network provided additional observations that helped the researchers estimate the planet's mass. The research has been accepted for publication in the Astrophysical Journal with Veselin Kostov, a NASA Goddard postdoctoral fellow, as lead author. 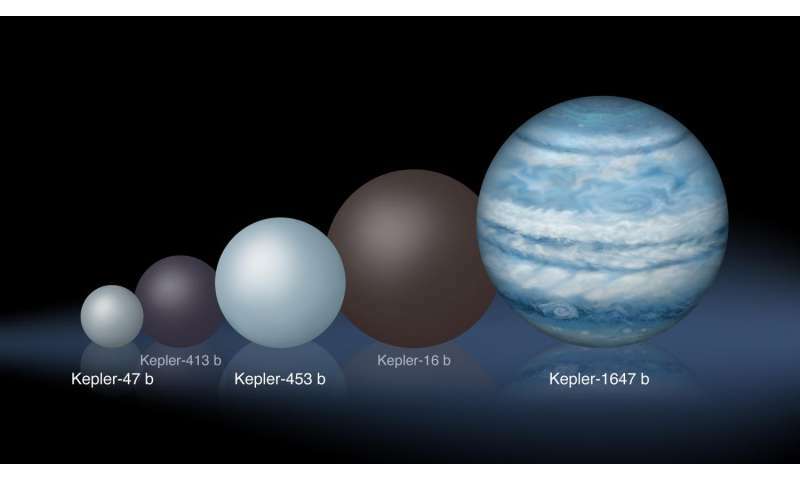 "It's a bit curious that this biggest planet took so long to confirm, since it is easier to find big planets than small ones," said SDSU astronomer Jerome Orosz, another coauthor on the study. "It took so long to confirm because its orbital period is so long." 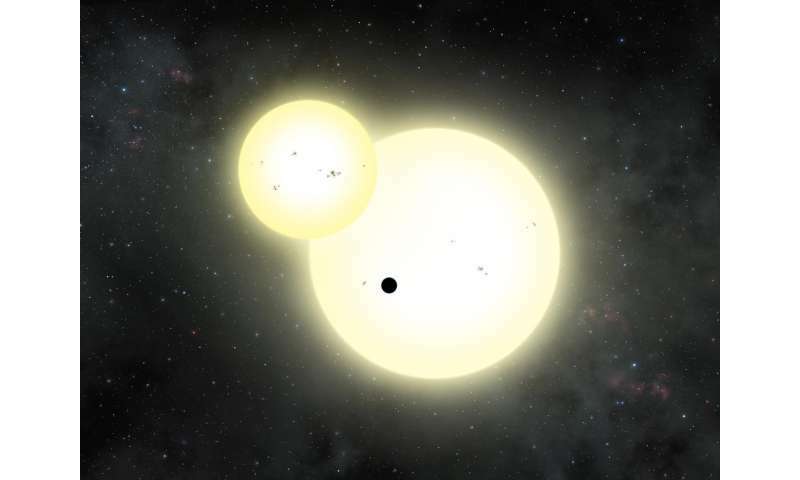 "Habitability aside, Kepler-1647 b is important because it is the tip of the iceberg of a theoretically predicted population of large, long-period circumbinary planets," Welsh said.